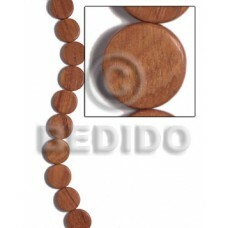 Quality 36mmx5mm camagong tiger ebony hardwood disc w/ antique t-locks / 12 pcs / 20in.. 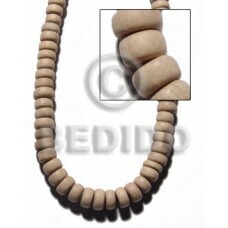 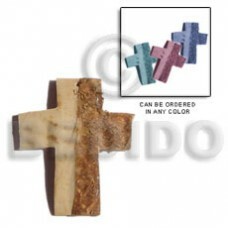 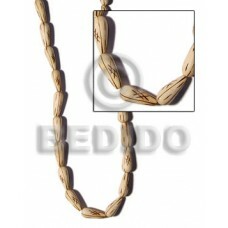 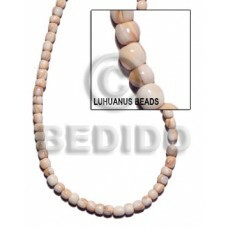 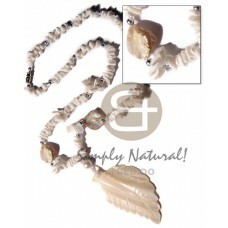 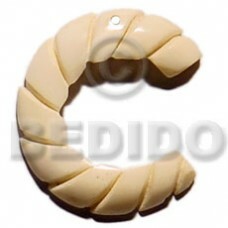 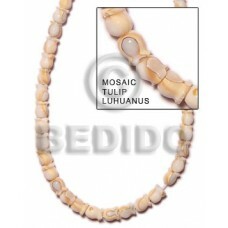 Custom made 2-3mm coco heishe natural white..
Latest designs of Coco cross w/ hair.. 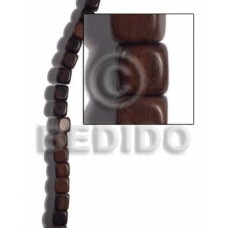 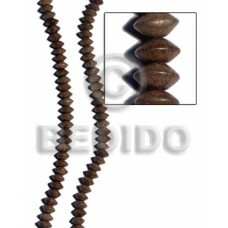 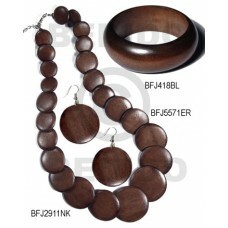 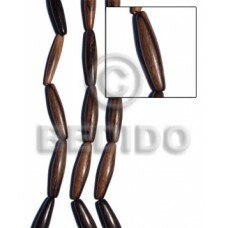 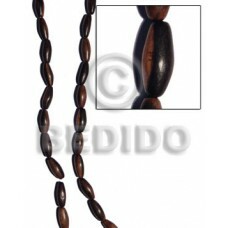 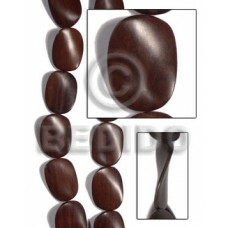 Cheapest Beach bum series / elastic hardwood beads - oval camagong tiger 16mmx21mm..
Latest designs of 4 r0ws dark brown wax cord w/ 16 pcs. 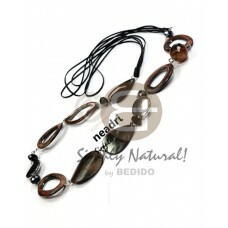 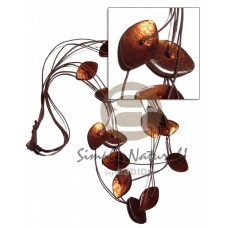 40mmx25mm laminated eyelet capiz in dark amber tones / 34in..
Cebu Dangling round 32mm nat. 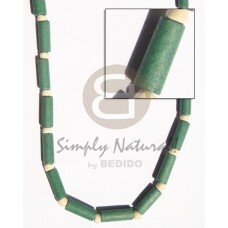 wood w/ clear semi gloss protective topcoat..
Quality Green wood tube w/ pukalet bleach..
Philippines 40mm grooved nat. 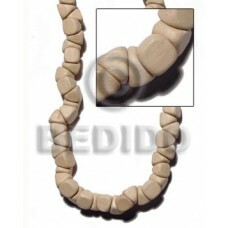 white bone.. 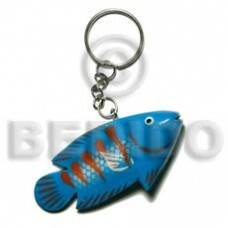 Elegant Camagong tiger football 21mmx8mm..
Latest designs of Dangling double leaf brownlip 25mm..
Cebu Fish handpainted wood keychain 73mmx35mm / can be personalized w/ text.. 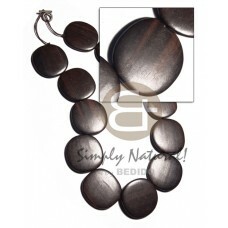 Elegant Nat. 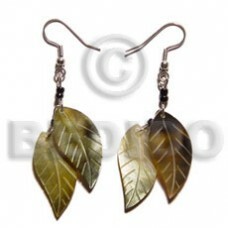 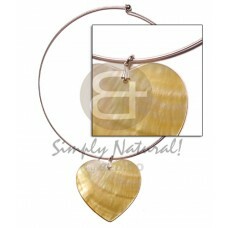 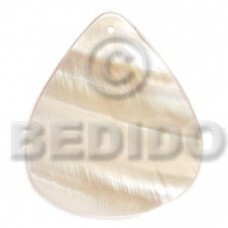 wood teardrop w/ burning..
Natural Nickel-free silver hoop ring w/ 40mm heart mop.. 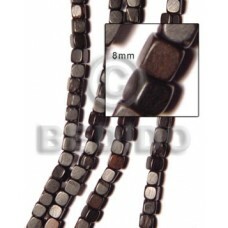 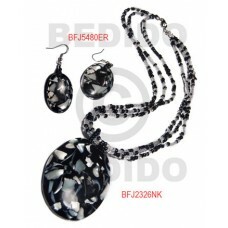 Elegant 10mmx10mm dice camagong tiger ebony hardwood / 37 pcs.. 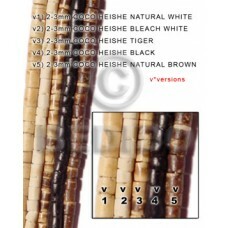 Handmade Bamboo tubes w/ burning w/ light yellow white rose shell, red/black 7-8mm coco pklt combi / elastic ..
Cebu Horn double hook 40mm.. 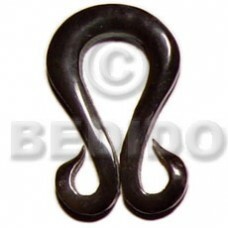 Custom made Twisted camagong tiger ebony hardwood w/ accents in soutache cords / 36in.. 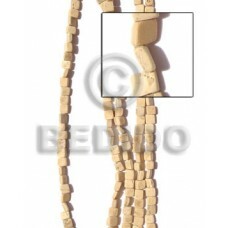 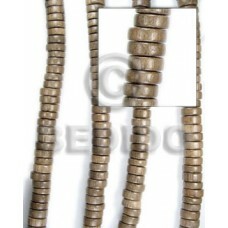 Handmade necklace Round mop buckle 60mm.. 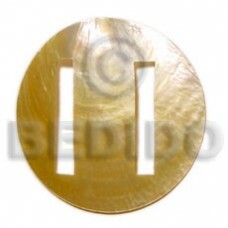 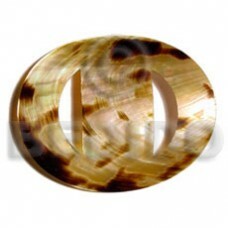 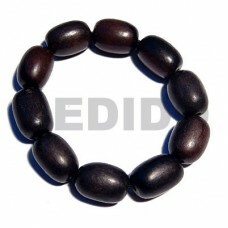 Manufacturer Oval brownlip tiger buckle 84mmx69mm.. 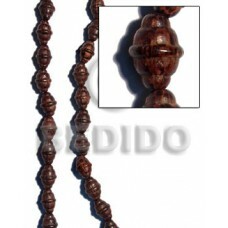 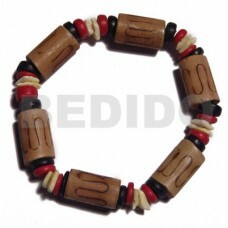 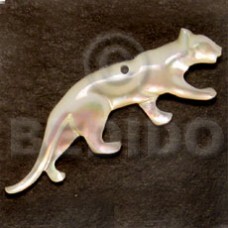 Handmade necklace Tiger camagong football 45mmx18mm..